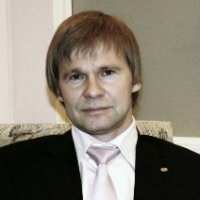 Services provided by EkoMed from its Riga, Latvia office. Management: Dr Maris Belte is a specialist in the field of laser therapy, has lectured extensively on laser therapy and is the author of several publications. EkoMed is the official distributor of low-intensity laser therapy devices manufactured by Treatlite of Sweden and Konftec of Taiwan primarily for the treatment of herpes. Treatment for other indications is also possible, but because of the potential market size for herpes, other indications may be addressed at a later date. For more information, contact Dr Maris Belte at maris@mba.lv.